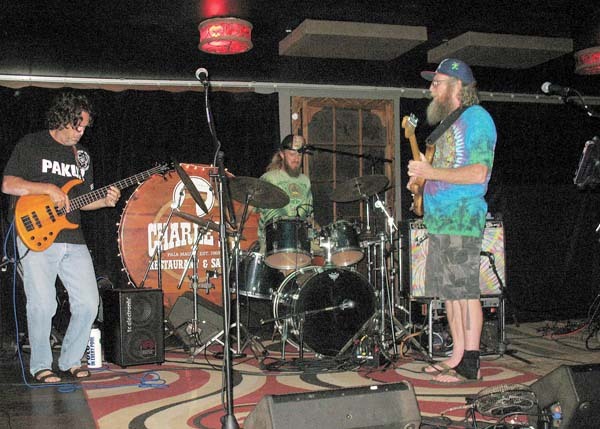 In conjunction with Charley’s Restaurant & Saloon’s 50th anniversary and the10th anniversary of the Maui Pranksters, the Grateful Dead tribute band will play the Paia club at 9 p.m. Saturday in a special show that will also include classic songs by Little Feat, the Allman Brothers and The Meters. 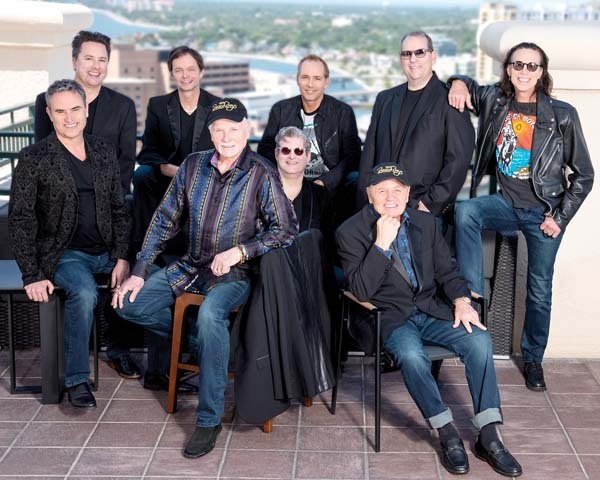 Besides Garcia on lead vocals and guitar, the Maui Pranksters will include drummer Dave Napier, who is flying in from Ohio, Hannibal Boyd on percussion, Klaus Simmer on keyboards and Sean Donahue on bass. A passionate Deadhead, Garcia crisscrossed the Mainland attending Grateful Dead shows in the 1980s. Besides shows in Hawaii, the Pranksters also play Mainland gigs that team Garcia with other Dead fans. Besides performing with the Pranksters, Garcia has had the honor of playing with Dead drummer Bill Kreutzman, and he opened for Phil Lesh at three Maui Arts & Cultural Center shows. 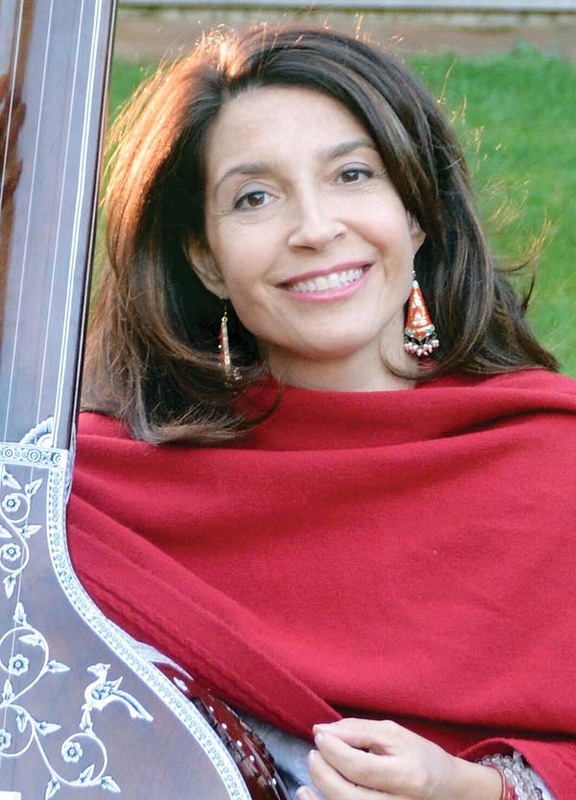 Renowned vocalist, composer and sound healer Gina Sala will perform at the “Some enCHANTing Evening” event at the Makawao Union Church at 7 p.m. Sunday. With a repertoire that spans 23 languages, she has performed at the United Nations, the Pentagon and the U.S. Capitol, and served as the original principal singer for Cirque Du Soleil’s “O” production in Las Vegas. Sala began chanting in her early childhood years living in a Hindu ashram and deepened her practice in India with venerated teachers, Dr. Vagish Shastriji and Pandit Ritwik Sanyal, studying Sanskrit, mantra, sound tantra and classical Indian singing. Sala will also appear at Ram Dass’ “The Blessings of Mortality” workshop at the Makawao Union Church from Feb. 1 to 3, along with authors/teachers Roshi Joan Halifax (Upaya Zen Center) and Frank Ostaseski (Metta Instititue). • Gina Sala performs at the Makawao Union Church at 7 p.m. Sunday. 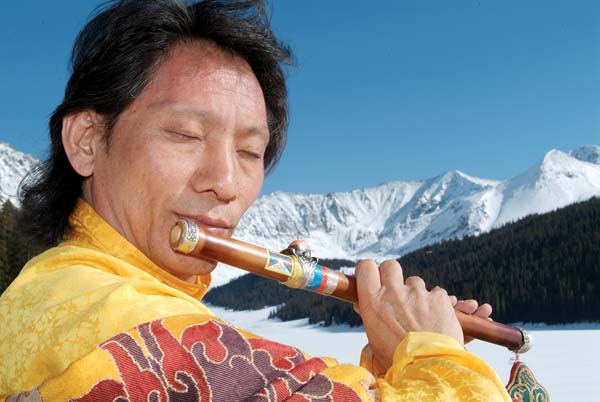 Doors open at 6 p.m. She will be accompanied by Daniel Paul on tabla. Advance tickets are $25 and are available on line at www.event brite.com, or for cash only at Maui Kombucha in Haiku, MacNet in Kahului and Monsoon India Restaurant in Kihei. Tickets at the door on day of show are $35 cash only. For the Ram Dass workshop, visit www.ramdass.org/event/the-blessings-of-mortality-a-maui-weekend-workshop-series/. Known for his eloquent Americana style, engaging live shows and wry observations, John Craigie will play Charley’s in Paia at 9 p.m. Friday. 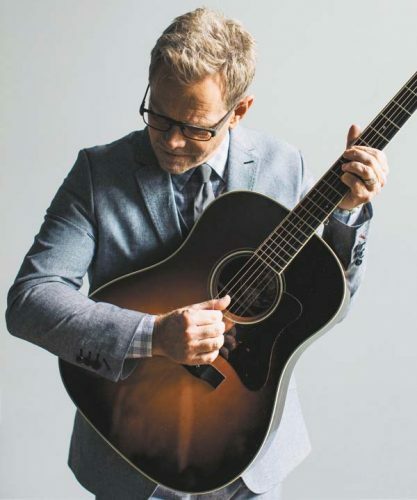 Continuing the legacy of classic singer-songwriter, the Portland, Oregon-based musician has been compared to John Prine, with influences of Pete Seeger and Arlo Guthrie. Craigie was initially inspired by Guthrie and how he used his hands and body to illustrate a song’s tall tale. 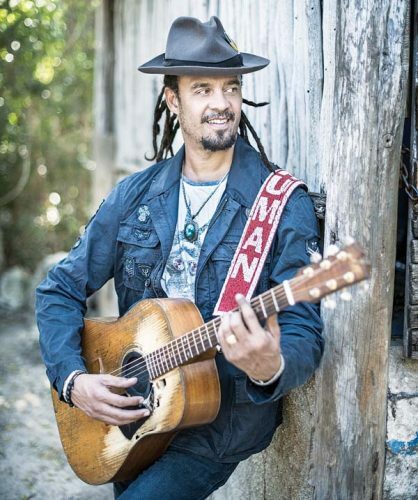 Craigie has released six studio albums, two live albums and two cover albums. It was recorded live to a two-inch tape, mastered to tape and cut straight to be pressed to vinyl. Last year he also released his second live album, “Opening for Steinbeck,” recorded during his sold-out shows at Mississippi Studios and The Doug Fir in Portland. “With wry observational humor interwoven in both story and song, the album is an ideal introduction to an artist doing something that’s simultaneously old and brand new,” noted Glide Magazine. 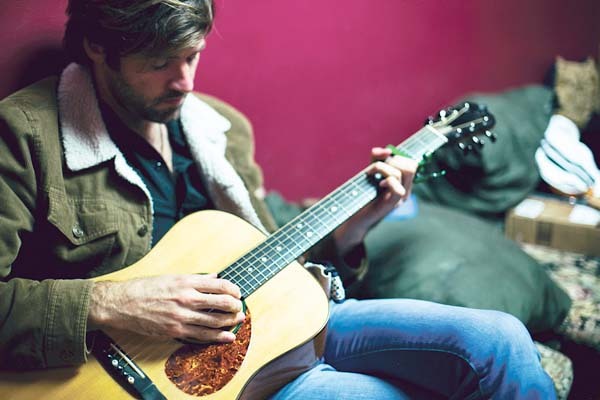 • John Craigie plays Charley’s Saloon & Restaurant at 9 p.m. Friday. Tickets are $15 in advance and $20 at the door, and are available at www.bampproject.com. For more information, call 579-8085 or visit www.charleys maui.com. This is a 21 years and older event. 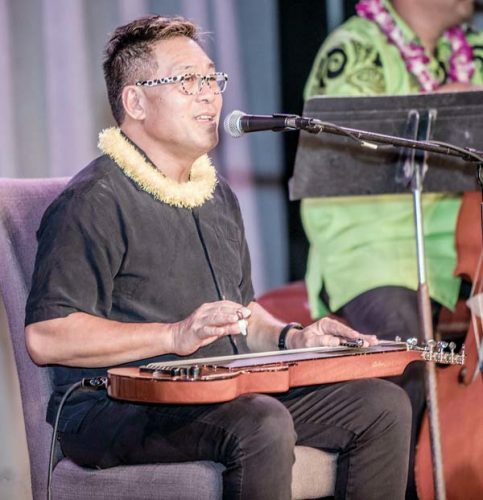 More impressive talent will be on display at 6:30 p.m. Friday with musician Karrie O’Neill at Mulligans on the Blue in Wailea, and at 6 p.m. Tuesday at Fleetwood’s on Front St. in Lahaina. O’Neill’s infectious blend of funky blues and soul is amply displayed on her album “Unrequited Love.” Helping her out are such stellar musicians as trumpet player Curt Ramm (Bruce Springsteen, Elton John), saxophonist Bill Holloman (Springsteen, Paul Simon), guitarist Gemi Taylor (Marvin Gaye, Graham Central Station), and vocalist Tasha La Rae (Arrested Development). 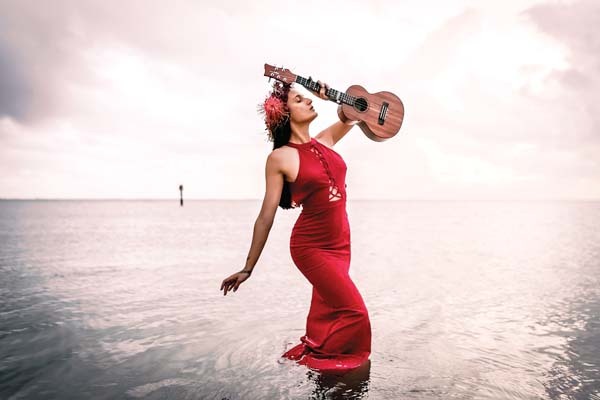 O’Neill will also play Mana’o Radio’s Upcountry Sunday’s show at 2 p.m. Feb. 10 at Casanova Italian Restaurant and Deli in Makawao, performing her original music with a band. The annual Art With Heart show at Seabury Hall is always a very impressive showcase for young music, dance and visual art talent. Each year the student-run event raises funds for local organizations. Saturday’s show will benefit Sustainable Coastlines Hawaii, a grassroots group that cares for our coastlines through hands-on beach cleanups. Last year, funds raised were donated to Keiki Cupboard that helps kids with basic school essentials. • Showtime is 7 p.m. Saturday at the ‘A’ali’ikuhonua Creative Arts Center on the Seabury Hall campus in Makawao. The gallery opens at 5:30 p.m. Admission is $15 for adults, $10 for students and children 5 and younger admitted free.